Merry Christmas from Roses in the Rubble!!! And, they’re BEAUTIFUL! Just like each & every one of us is in God’s sight. A blessed ROSE-FILLED Christmas to all!!! 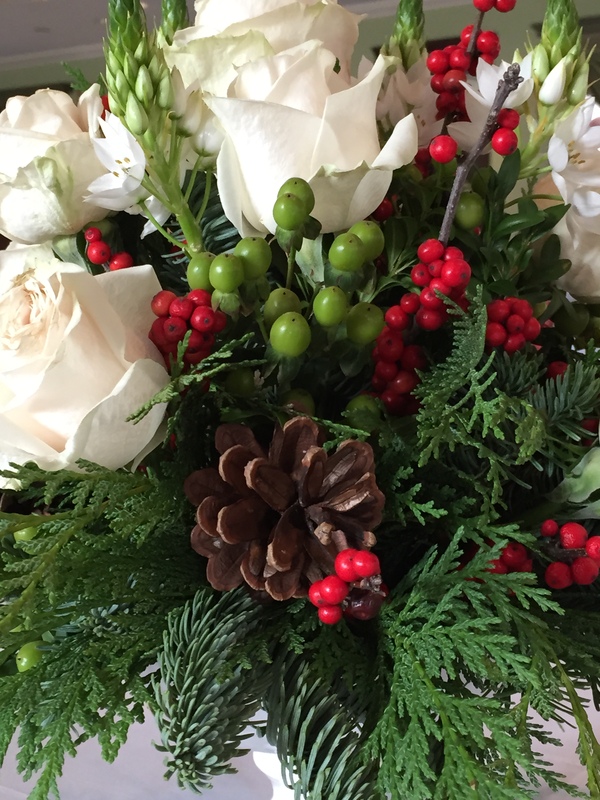 This entry was posted in Advent, Life (in general) and tagged Christmas, Christmas roses, faith, Inspirational photographs, Jesus Christ, roses. Bookmark the permalink. 2 Responses to A “Rosy” Merry Christmas!! Take a well-deserved break after your Advent challenge. Well done. Love to all the Woodwards and best wishes for a happy new year!